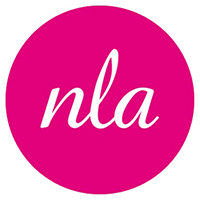 NLA’s latest research explores the role of factory-made housing in delivering the homes London needs. Extensive research, together with contributions from housing experts has been combined with a project showcase in order to fully demonstrate the current shape of factory-made housing today. This has formed a major exhibition, publication and series of events which is now open for booking. How is London employing innovative models of design, construction and delivery to build homes and what makes a truly ‘modular mindset’? 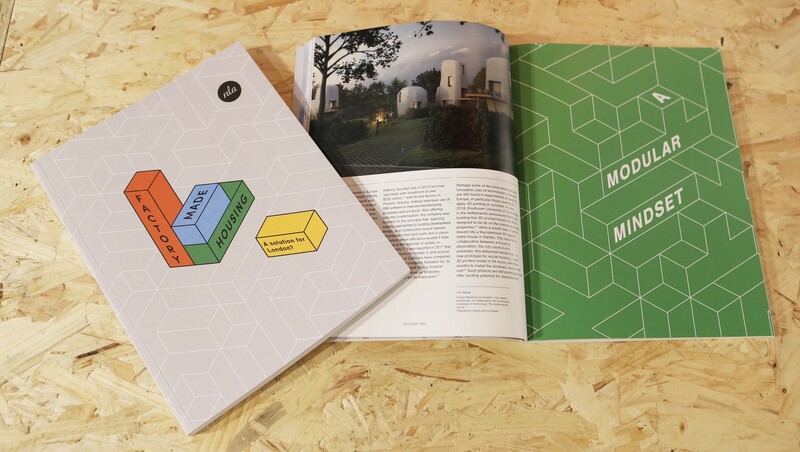 Roundtables, viewpoints and interviews with leading experts have been combined with a project showcase to produce this piece of research into factory-made housing.